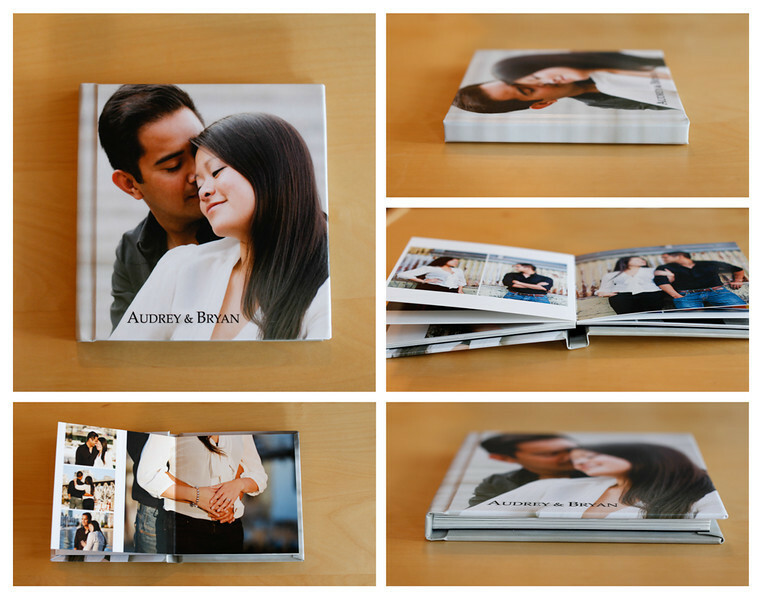 When it comes to photo albums I work closely with couples to ensure the album reflects a couples' personal style as much as possible. Among the many cover design choices are leather or book cloth covers, an image photo wrap, a photo strip or photo windows. Other choices include matte finish or premium pearl luster finish for the paper. 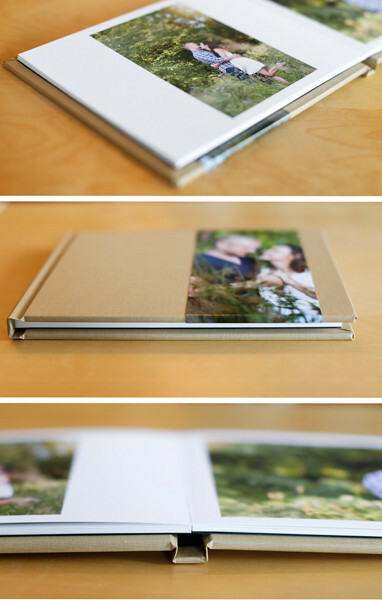 Our Guest Books are a great way to share your favourite photos from the engagement session with your wedding guests. There are many sizes, cover options and custom designs available to choose from to reflect your personal style or wedding theme. 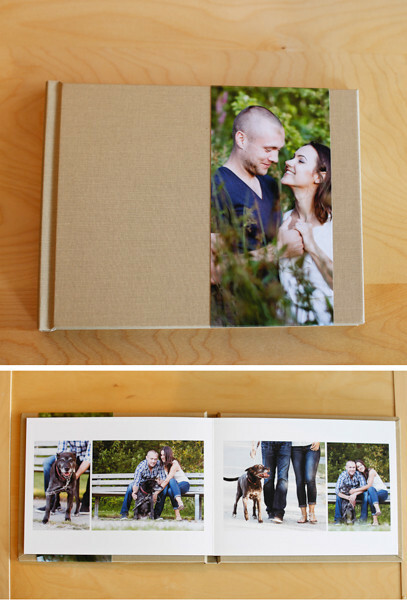 Share your engagement photos in a smaller size coffee table book. 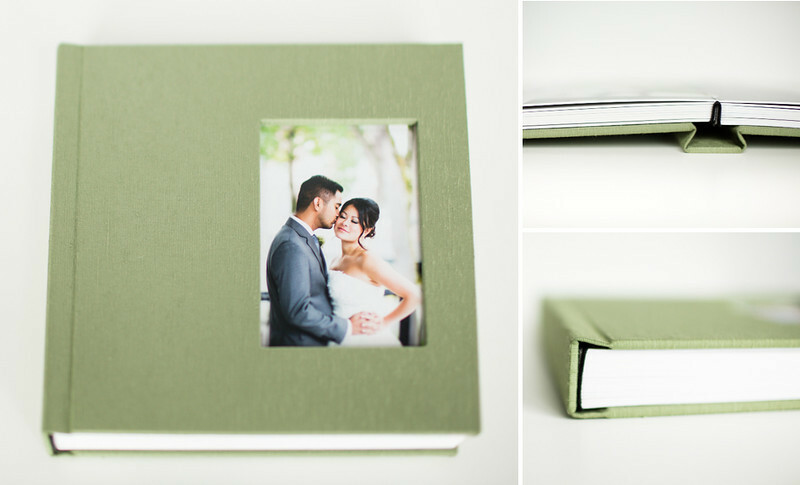 Click here for a closer look at one of our sample books: A small, square 6x6 Book with a photo wrap cover, lay flat pages with a pearl luster finish.